“The unveiling of the ‘Huawei Mate X‘ was the first key for consumers to open the door to 5G smart living. We want our customers here to witness Huawei’s global 5G technological strength, and experience this technology marvel,” he added. 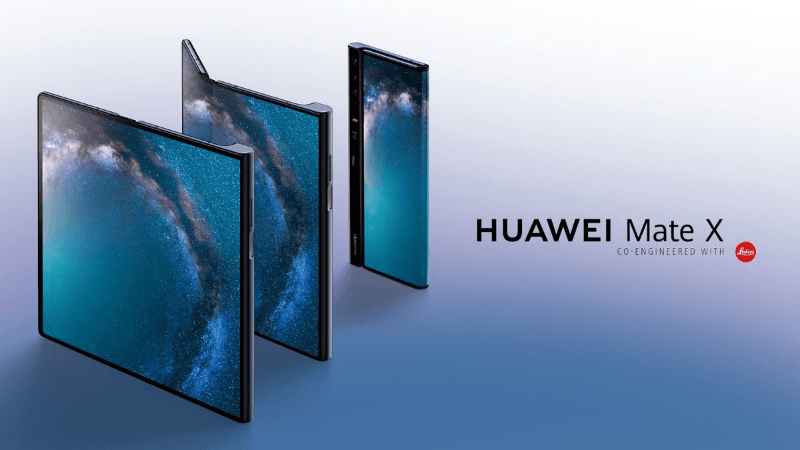 However, the company had said at the Mobile World Congress 2019 (MWC) in Barcelona that the foldable device’s availability would depend on the 5G network in the country. The device houses the latest Leica cameras, supporting advanced imaging features to date. The foldable design lets the camera system play the role of both front and rear cameras. When folded, the Huawei Mate X shows a viewfinder on both sides so even the subjects in the frame can contribute to the creative process, the company said. As Huawei’s first 5G smartphone, the Mate X runs on the Balong 5000 chipset, which is the world’s first multi-mode 5G processor with 7nm process and thus supports 2G, 3G, 4G and 5G with a single chip. With its “Falcon Wing Mechanical” hinge, when unfolded, the 6.6-inch dual display panel transforms into an 8-inch tablet that is only 5.4-mm thick. It features a high-capacity 4500mAh battery supporting the world’s fastest 55W “Huawei SuperCharge”. In just 30 minutes, the technology can charge the battery to 85%.